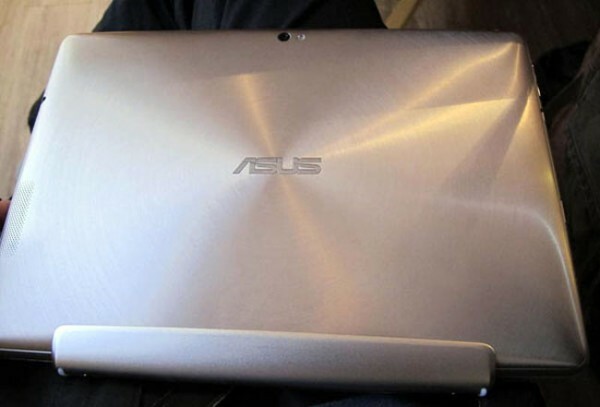 Asus has already made it clear that an announcement for their new Transformer Prime is coming on November 9, but could that also be the launch date? According to their Q3 investor document, that is exactly what will happen. And not only do they plan to launch this device then, but Asus wants to take firm hold of the Android tablet market and likely start to crack into Apple’s by releasing two additional slates in Q1 of next year. Could that be the silly Padfone and a new Slider? Quite a bit of “perfection” talk going on in that document. Asus must be feelin’ really good about their new line of tablets which likely has a lot to do with the inclusion of NVIDIA’s quad-core Kal-El processors.